Yesterday morning at six, we woke to a power cut. Not unusual, there have been power cuts on and off all week. After ten minutes, the power came back — the compound generator — but then electrical items started to spark and pop. And smoke. The landlord blames a power surge from ECG (Electricity Company of Ghana), but we think it was a generator switch issue, since the generator was on by then and we should have been off-grid. Oh well. Internet router burner out, USB charger burnt out, converters gone. We are making do with borrowed bit and interim Internet, it could have been worse. Fortunately we have surge protectors for most items. Thank goodness we do have a generator! The power has been out in parts of Accra since yesterday morning: 39 hours and still counting. Our generator is running low in fuel, a neighbour just said, so best to cook early just in case. Plenty of people complaining on Twitter. No electricity means no running water, no fans against mosquitos, no phone charging, food spoiling. And now there is a storm with heavy rain. Good weather to write about sweet potato stew, though! Dawadawa is fermented locusts bean, used in West African cuisine, with many reported benefits. It smells like fish sauce, quite pungent, and I used it instead of a stock cube. Interesting flavour. I was making a sweet potato stew, with black chickpeas and cowpeas. However, as I peeled the sweet potato, it was clear there would be far less sweet potato than expected, due to the many little worms the peeling revealed. Sorry if you this make you squeamish, this is such non-Pinterest friendly cooking! I was not going to throw this all away. I am not throwing away food, and most of this could be salvaged. There is famine in South Sudan. I just cut off the wormy bits, to keep this vegetarian. I was going to use peanut butter, but as mine had sugar in it I swapped to cashew butter at the last minute. There are some delicious groundnut soups here, this is just bit lighter. Heat cashew nut paste gently for a few minutes. About a cup is fine, I was just emptying a jar. Make sure it does not burn., stir now and then. The nut paste will become more liquid, and will release oil. In the interim, chop your onion, garlic, and ginger. Add this to the warm nut paste, with spices and tomato paste. Then I moved this to my slow cooker, with a litre of hot water, and cooked it for a couple hours on high. Not so much that the sweet potato went soft. At the end, I added the cooked cowpeas and black chickpeas, salt and pepper. It was nice! We had it as is one day, and with mograbieh (giant Lebanese couscous) and cheese the next day. And four portions went in the freezer, as backup for our vegetarian friend. Or lunch for me! This entry was posted in food and tagged chickpeas, living in Accra, slow cooker, sweet potato, vegetarian on February 26, 2017 by krumkaker. While we always come back to Accra with suitcases stuffed with food hard to find here, there are lots of wonderful food items here too. Cassava, mango, pineapple, red onions, avocado, eggplant and green bell peppers, and yes – sweet potato. On Sundays I’ll often make soup for next week’s lunches. In Rome it was fridgestrone – whatever vegetables needed using up at the end of the week. Here in Accra, sweet potatoes are often the base, with onions, some pulses, and various spices, all simmering in the slow cooker. Heat the oil in a frying on. Peel and hope the onions, and fry them gently for a few minutes. Add fennel seeds. Chop the fresh ginger coarsely, and add to the frying pan for a few minutes more. Meanwhile, peel, then coarsely chop the sweet potatoes. I use a hand blender to finish the soup after cooking, so was not too worried about chopping evenly. Put the sweet potatoes in the slow cooker, with vegetable stock, onion/ginger/fennel seeds, and the red lentils. I had soaked the red lentils for a couple hours first, totally optional. Cook in slow cooker on high for a few hours, or in a stovetop pot if you prefer (maybe 45 minutes). When the sweet potatoes and lentils are soft, blend until smooth using a stick blender. Stir in the coconut milk powder (or coconut milk if you have that). Check the seasoning and serve. Not so Pinterest-worthy but tasty! This entry was posted in food and tagged lentils, living in Accra, slow cooker, soup, sweet potato on February 16, 2017 by krumkaker. Muraho! That is Kinyarwandan for hello. 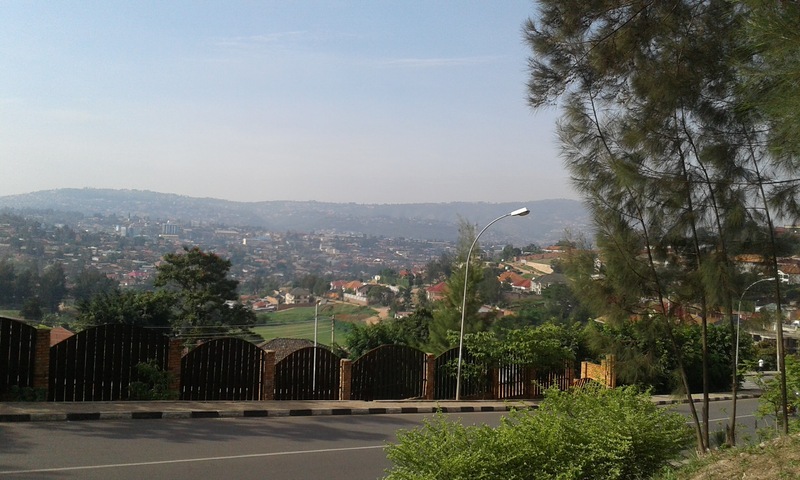 I had a few days in Kigali, which was actually really nice. 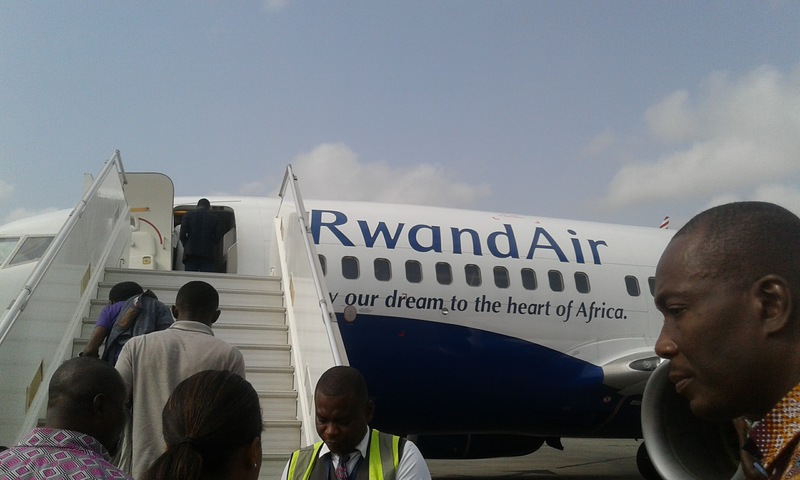 It was my first trip to Rwanda, and I was not sure what to expect. 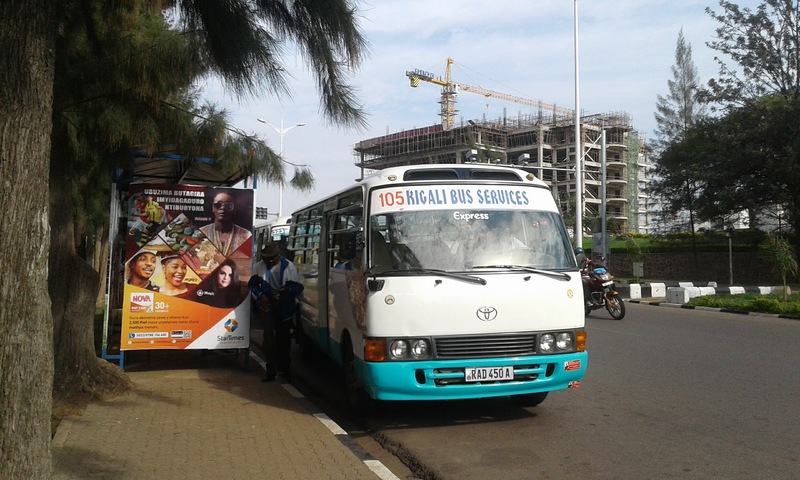 But Kigali was pleasant, and the people I met were so friendly. Rwanda is in central and east Africa, with mountains and savannah, and they grow really wonderful coffee and tea. Both of which I brought back, of course. So clean! No chickens in the street! Accra has lots of chickens and goats. My Rwandan colleagues said, bemused “But here that is forbidden, chickens in the middle of the city? Do the police not do something about it?” No, I said, I do not think the chickens are there illegally, and the police have bigger problems to deal with than chickens. I was in Kigali the last Saturday of the month, which is the day for Umuganda, mandatory community work. Really interesting. They even have a municipal bus service! And lots of taxis and motorbike taxis, easy to get around. Gender equality is enshrined in the Rwandan constitution, and Rwanda was the first country in the world to have more than 50% female members of Parliament. The Kigali Genocide Memorial is the final resting place for more than 250,000 victims of the genocide against the Tutsi in Rwanda. 1994 was not that long ago. Amazing to see Kigali today. This entry was posted in travel and tagged Kigali on February 12, 2017 by krumkaker.